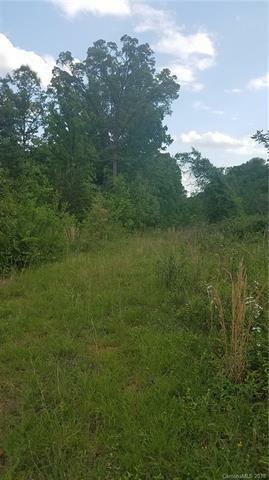 000 Sunflower Road, Statesville, NC 28625 (#3386493) :: Robert Greene Real Estate, Inc.
Nice wooded acreage suitable for many uses including development. 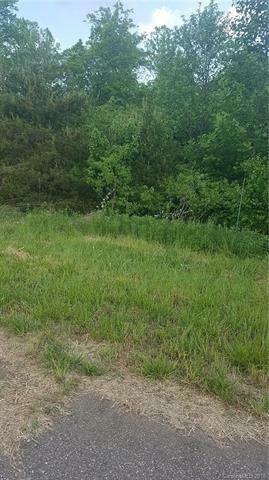 Access to the acreage is from a paved Rd, Allis Dr. thru a small owner formed subdivision. 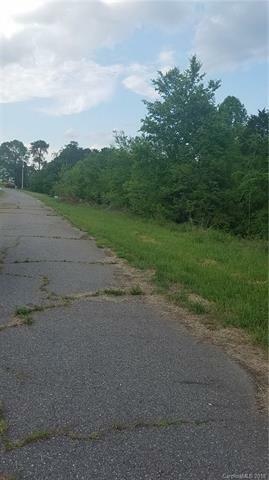 The property is rolling with a small creek running the length of the property on the left side. Convenienty located close to I-40 between Statesville and Mocksville, this property is suitable for numerous uses including subdividing into a residential subdivision, it could be cleared for pasture or for farming, or subdivided into 10 acre tracts just to name a few as there no deeded restrictions on this acreage. This acreage contains plenty of mature timber , no cruise has been done. Call agent for more info , plats, ect.